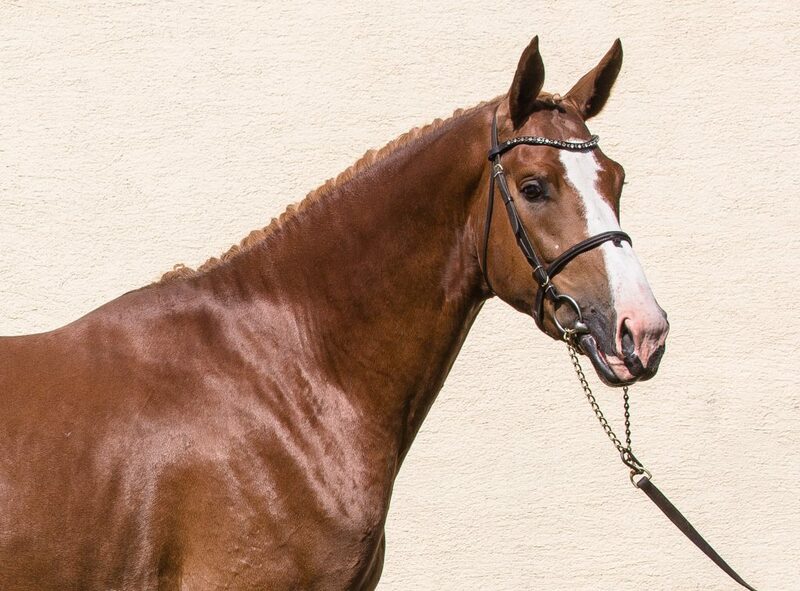 A modern, careful and scopey stallion with all the positive attributes to make him a top horse! By the Zangersheide star Aganix Du Seigneur from a proven performance damline. 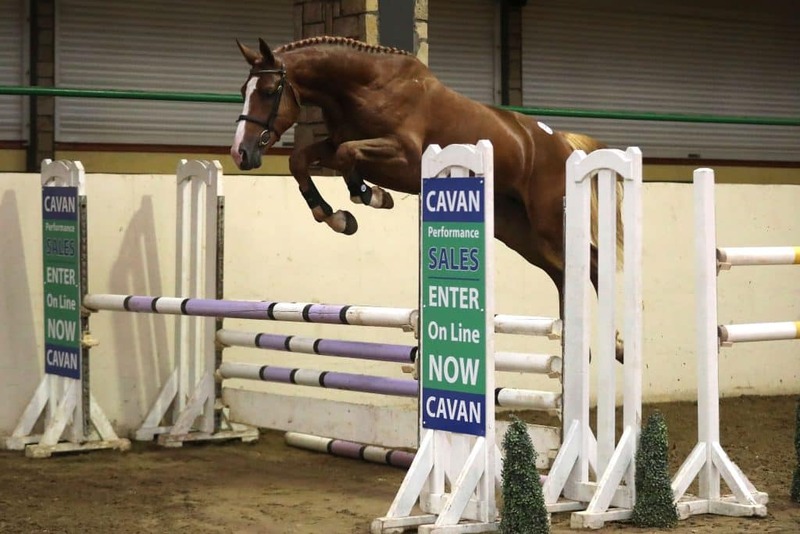 Dam Lucy in the Sky B won the qualifier and finished 2nd in the loose-jumping finals at CSI Cavan. Crowned ‘Swiss Horse of the Year’, grand dam Wandonga is a successful 1.60m jumper who finished 3rd behind the stallion For Pleasure, at the richest indoor GP in the world, CSI Zurich. 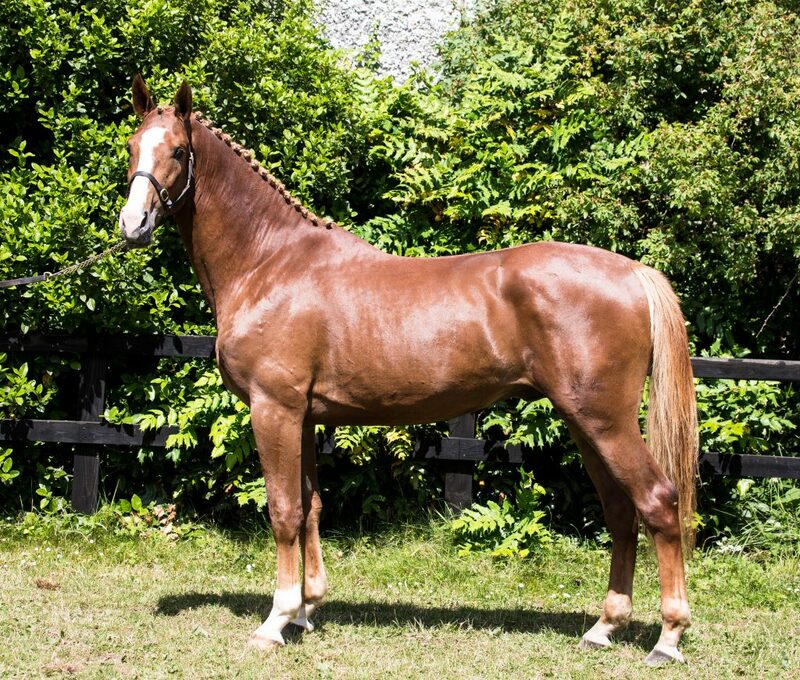 Mr Quincy B is a full-brother to Mr Lincoln B winner of the qualifier and the final of the Young Irelander CSI Millstreet 2017, winner of the 3 year-old RDS qualifiers and in 2018, ridden by Damien Griffin, finishing 4th at the CSI Cavan 4 year-old Championships. In 2018 Mr Quincy B won the RDS 3 year-old loose-jumping qualifier and placed 5th in the final at the Dublin Horse Show.